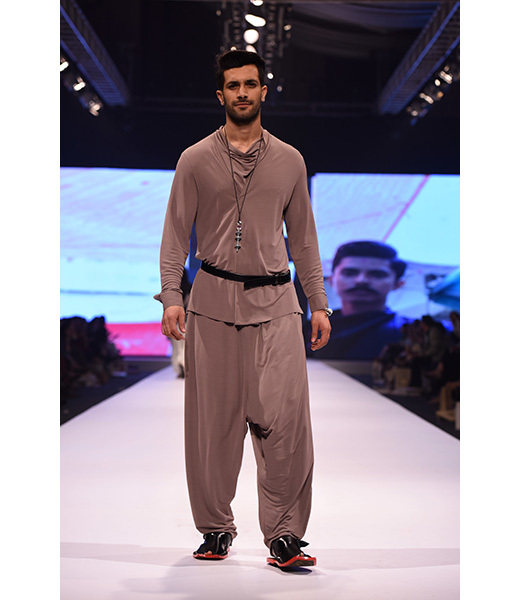 Gulabo by Maheen Khan is a tribute to everything born and bred in Pakistan. 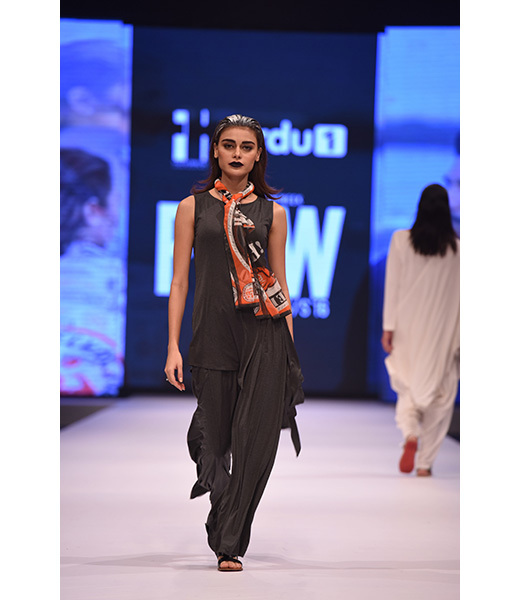 From the pure honest truck art inspired motifs and patterns to Maheen's portrayal of love for her country, Gulabo is steeped in modern desi culture. Aside from hip pret wear for the youth, the label also offers decorative items such as photo frames and accessories with the same theme. 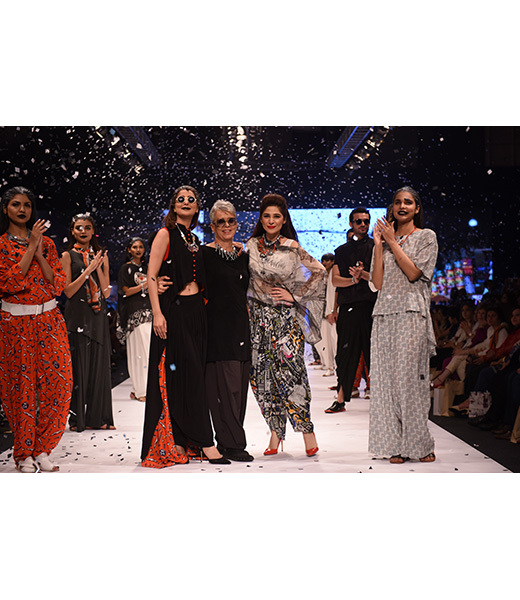 Maheen Khan is one of the few original Pakistani designers with an untainted vision of our fashion industry that she strives to accomplish through her position as CEO of the Fashion Pakistan Council. Her mastery in shape and silhouette is unparalleled and her range continues to set trends for the rest to follow. 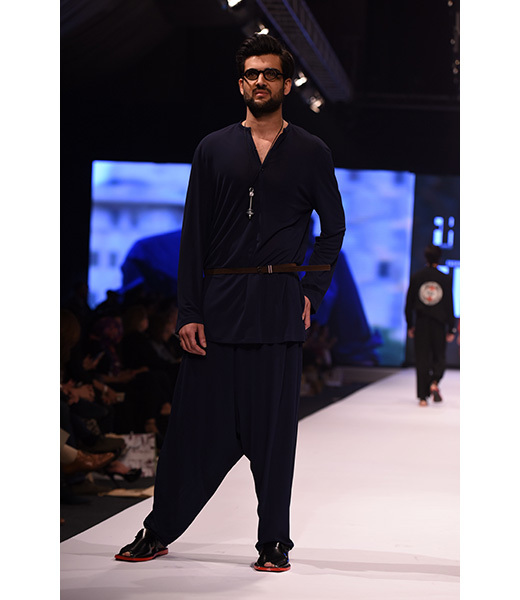 Gulabo is widely available at multi-label stores throughout the country as well as at their flagship store in Park Towers and most recently at Fashion Pakistan Lounge, Karachi at Dolmen Mall.